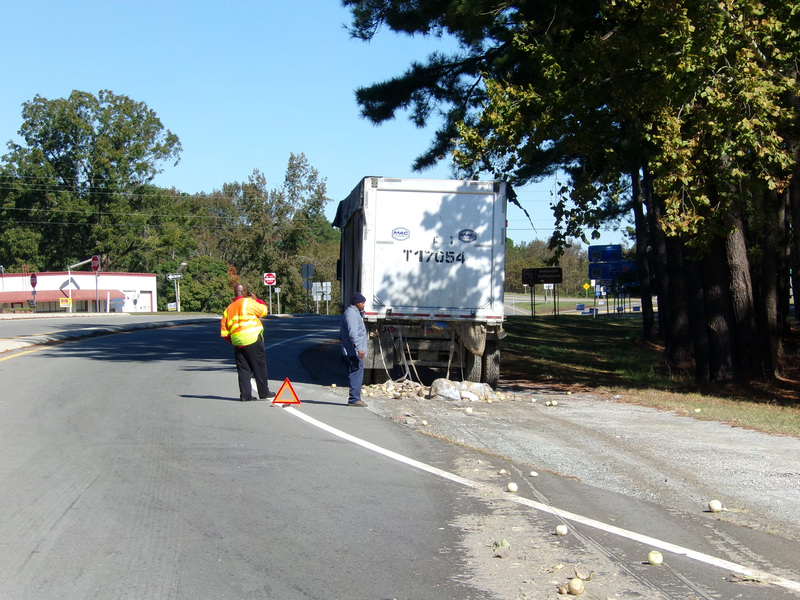 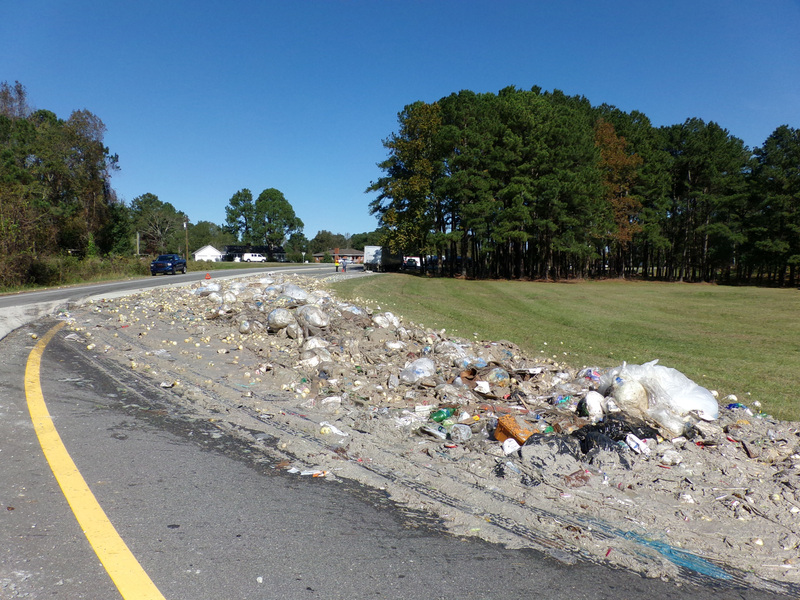 A load of rotten food spilled on the exit ramp of Interstate 95 in Four Oaks on Monday. 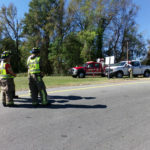 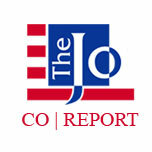 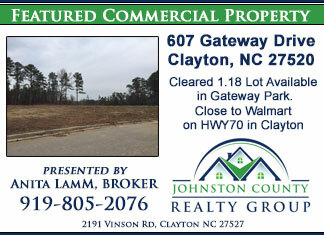 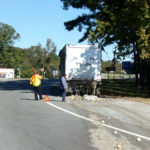 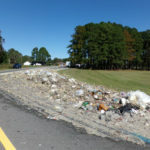 A southbound tractor trailer was exiting off the interstate at the US701 / 301 Exit at the 90 mile marker around Noon when the rear gate on the trailer suddenly opened spilling tons of rotten food products onto the exit ramp. 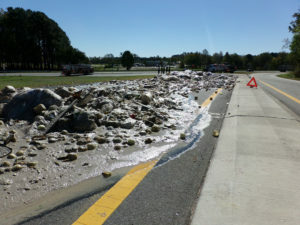 The load contained a large quantity of rotting cabbage and onions. 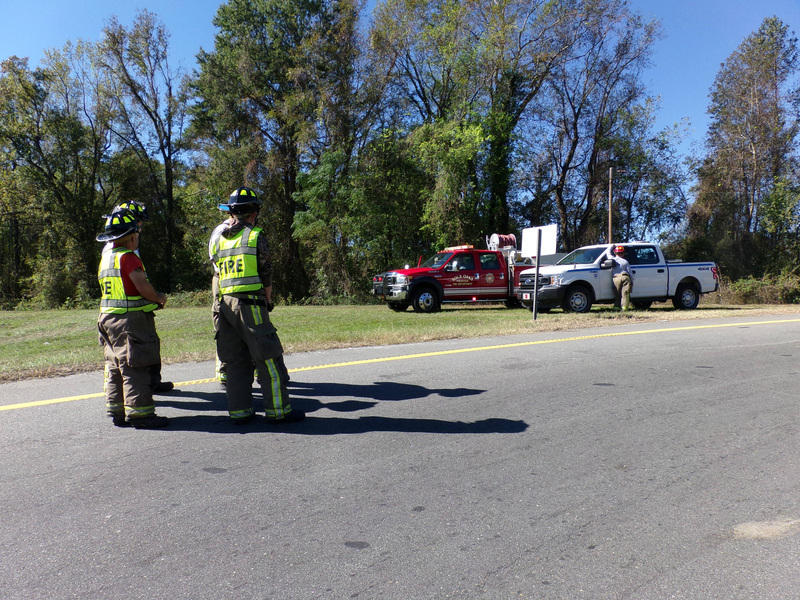 Responding crews also had to deal with a very strong odor. 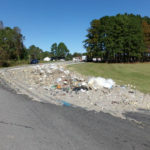 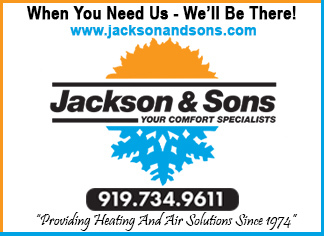 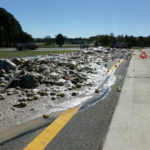 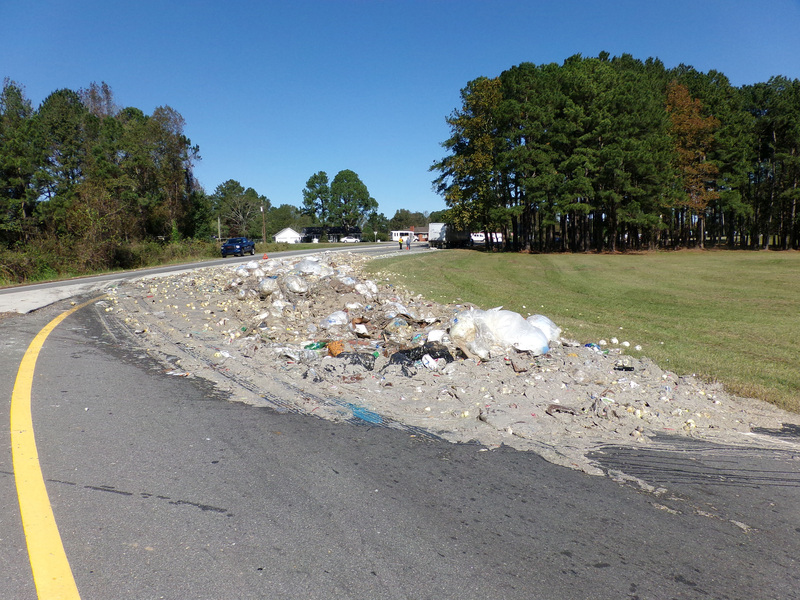 The NC Department of Transportation used a backhoe to remove the smelly garbage from the roadway. The Four Oaks Fire Department used their fire hoses to wash off the remaining food debris from the pavement.